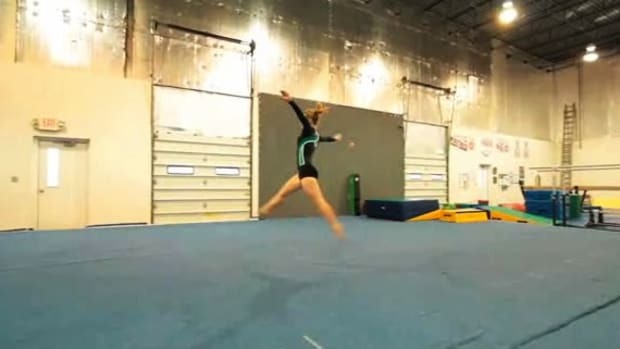 Learn how to be a gymnast with training from Dulles Gymnastics Academy coach Brian Ray in these Howcast videos. 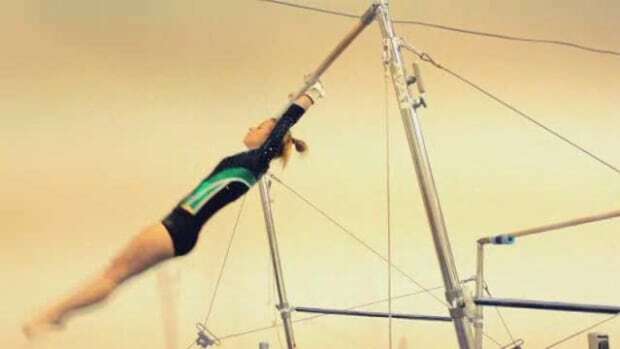 Brian Ray is the girl's competitive coach for Dulles Gymnastics Academy in Sterling, Virginia. 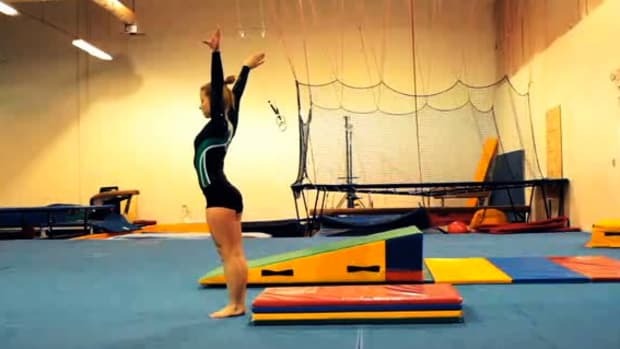 He has been a gymnastics coach for more than 12 years. 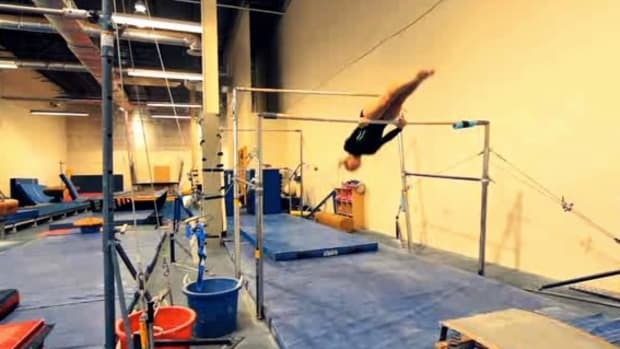 He focuses on detail-oriented, skill-based training methods. 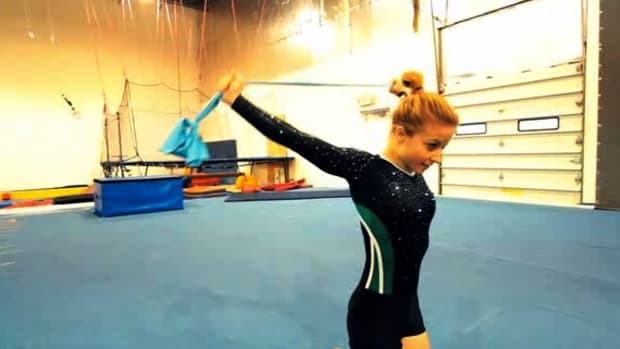 How Does USA Gymnastics Compare with Other Countries? 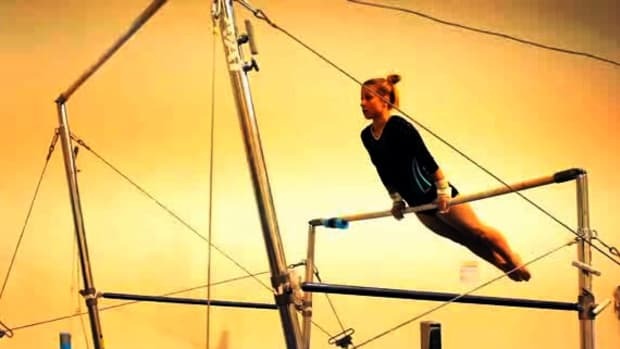 What Gymnastic Equipment Is Necessary to Practice at Home?